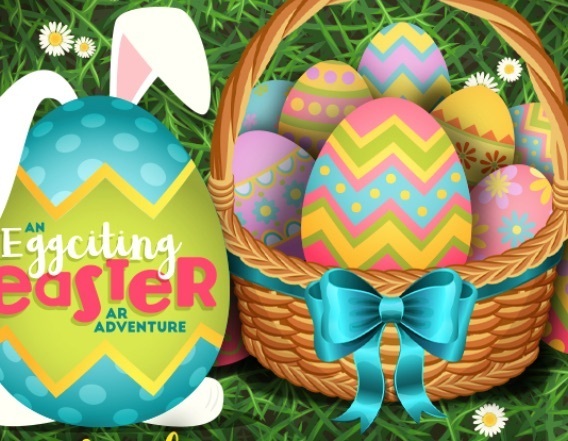 The Easter bunny will be making an appearance very soon and it's time to get egg-cited with all the free activities on offer these school holidays. From Easter egg hunts to Easter baking and LEGO competitions, it's time to hop into your local shopping centre! Easter would not be complete without an Easter egg hunt and Indooroopilly Shopping Centre has it covered with a giant Easter maze. You can even take home a basket of chocolatey treats. The maze is sure to be popular so secure your place by booking online. There are 20 spots available in each session and online bookings can be made up to four days in advance. The Easter Bunny will also make an appearance every weekend between 10am - 4pm. 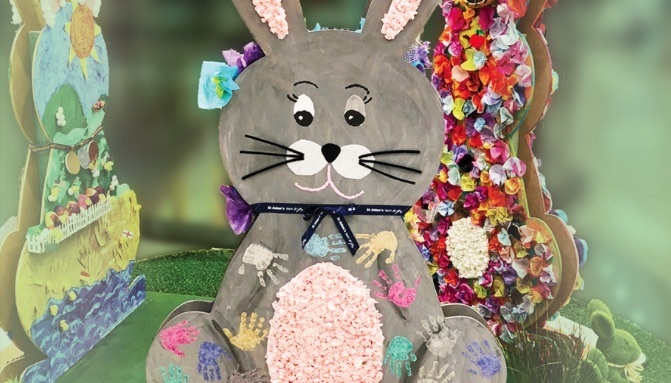 Collect your Easter Bunny Hunt Passport from the Information Desk and find the 21 giant bunnies decorated by local kindies and schools to receive a free Easter surprise. 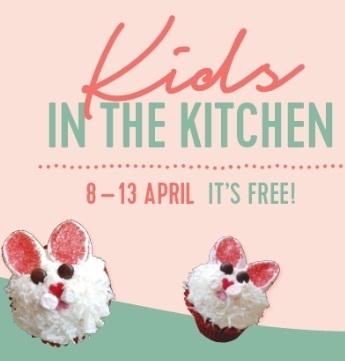 Fairfield Gardens is calling all budding chefs to join in the fun and decorate cute bunny cupcakes. Head to Sunnybank Plaza this Easter to experience a unique augmented reality experience. Follow the clues on the Experience Sunnybank App and join eight furry friends as they help the Easter Bunny find eggs around the world. Download the 'Experience Sunnybank' app and follow the clues to find all eight floor stickers. Once you complete your adventure, head to Centre Management to receive your free gift. The Peter Rabbit™ Garden Patch is the perfect opportunity for youngsters to try their hand at gardening. They can decorate their own tin pail and pot some of Peter Rabbit's favourite seedlings. Sunnybank Hills Shopping Town has plenty of hands-on science lab fun as part of Street Science. Activities change daily. On Monday and Thursday create Glow in the Dark Bubble Slime, make Sweet Sherbet on Tuesday and Friday or have fun with Neon Bouncy Balls on Wednesday and Saturday. 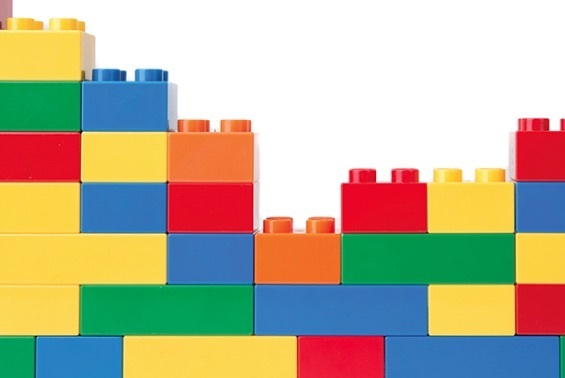 Create LEGO masterpieces in The Great LEGO Building Challenge. There are four heats daily with the finals being held on Saturday 13 April. There are some fantastic LEGO prizes to win. For something different, children can create a Japanese moss ball during the hands-on Kokedama Plant Workshop. Children will receive all the materials they need to create their own Kokedama. Such a well organised and timely article. Thanks Amanda.